Latest news from the team! -some history we’ve been recreating recently! 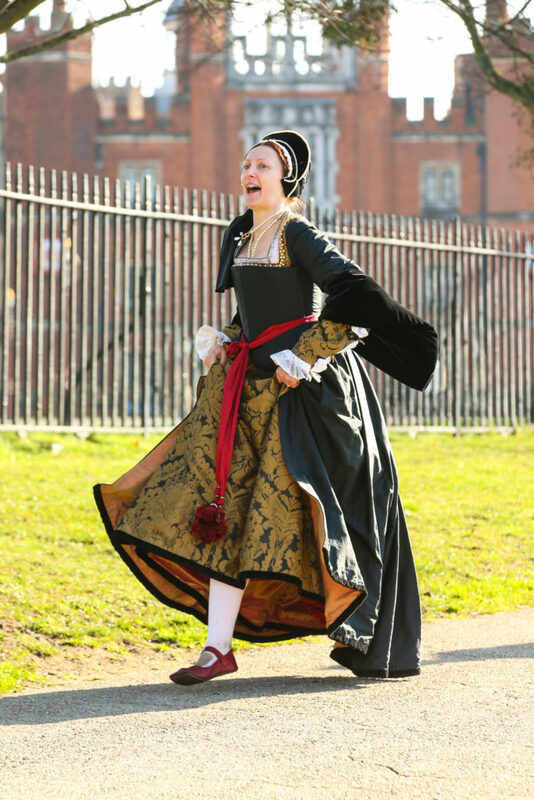 A regular event in the Black Knight calendar, every February, with 4000 excited and very fit runners setting off for a fast 13 miler around the streets of Kingston and passing us at 10 miles outside Hampton Court palace. Many runners report the highlight of the race is getting a royal high-five from H8 himself! Even the Queen gets excitable! 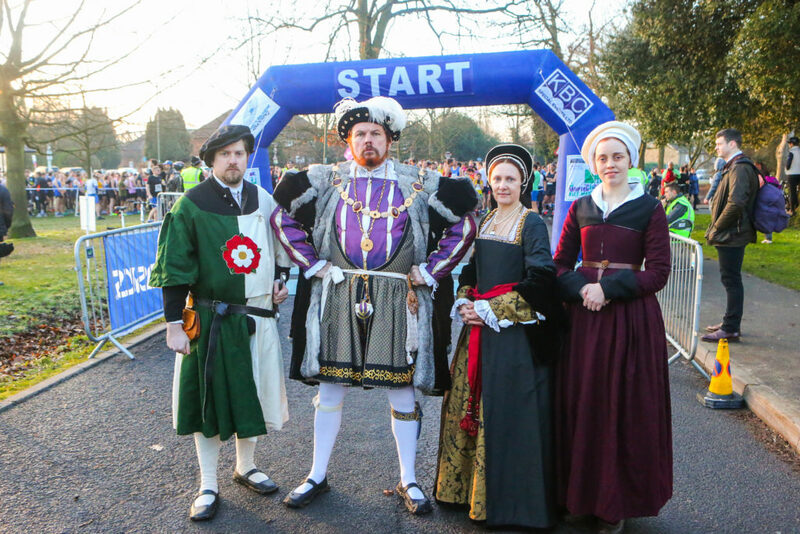 Queen Anne Boleyn encourages the runners outside the Palace!